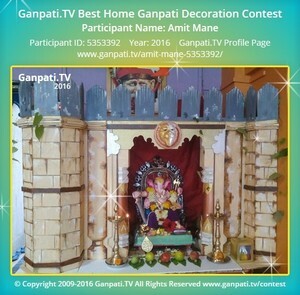 Visit Nilambari Saptarshi's Page to see more pictures and videos shared of each year. Visit Ramchandra Amberkar's Page to see more pictures and videos shared of each year. Visit Sushila Gaikwad's Page to see more pictures and videos shared of each year. Visit Chaitanya Patil's Page to see more pictures and videos shared of each year. Visit Vijay Chavan's Page to see more pictures and videos shared of each year. Visit Manthan Varpe's Page to see more pictures and videos shared of each year.